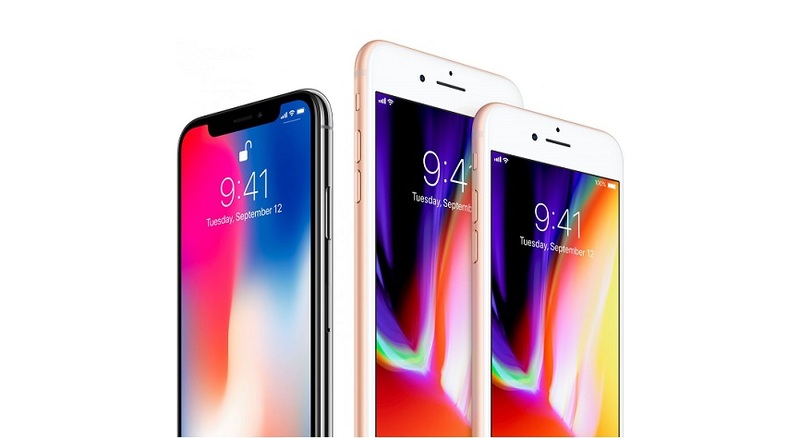 Many people think that iPhones are the most secure device they can ever get, and because of that they spend so much money after Apple products. Here is one developer shows how people can take control of your both cameras and take pictures or record videos and then upload it on the internet. The funny thing is, you know many people (maybe you too) take their iPhones to the toilet. Just imagine if the app starts taking pictures of you and then send it to the developer of that app without even letting you know. Well, he has given 3 suggestions for users until apple fixes the problem. "The only real safe way to protect yourself is using camera covers: There is many different covers available, find one that looks nice for you, or use a sticky note (for example). To avoid this as well, the best way is to use Copy & Paste to paste the screenshot into your messaging application. If an app has no copy & paste support, you’ll have to either expose your image library, or your camera." Many well-known people cover their cameras because they want to be sure no one can take their pictures.